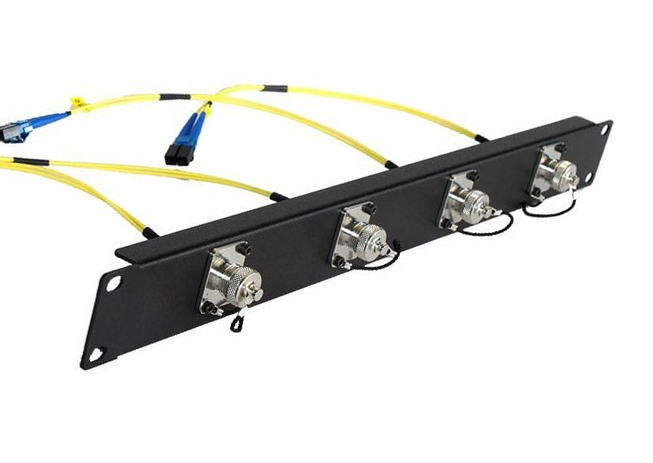 19" Rack Mount Fibre Optic Patch Panels are suitable for pre-terminated fibre cables or for on-site fibre cable terminations. 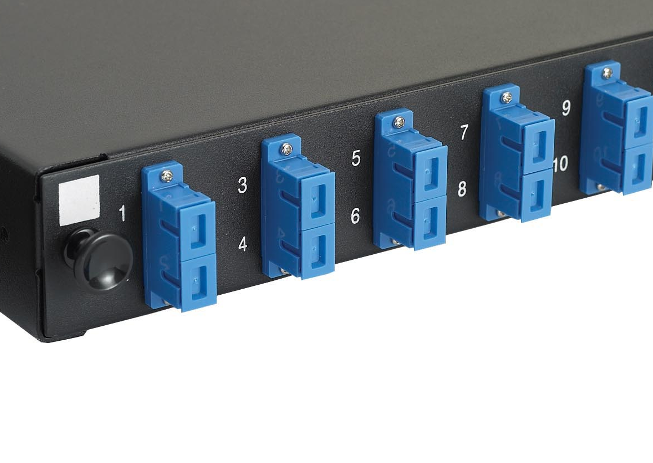 The multi-core fibre enters through one of the 4 holes in the rear of the panel and is connected to fibre through-couplers/adapters which are mounted to the panel front. 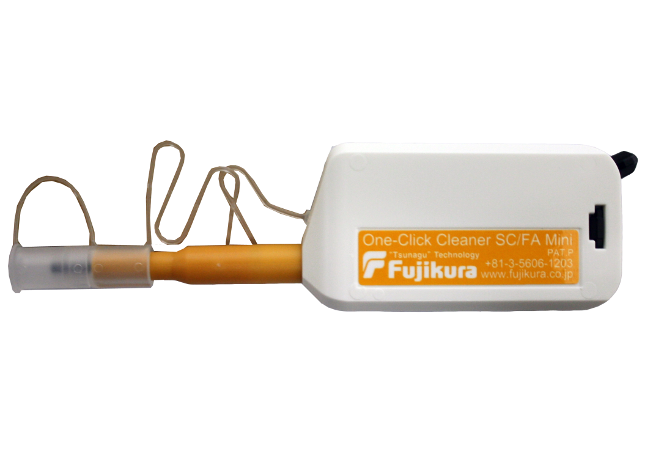 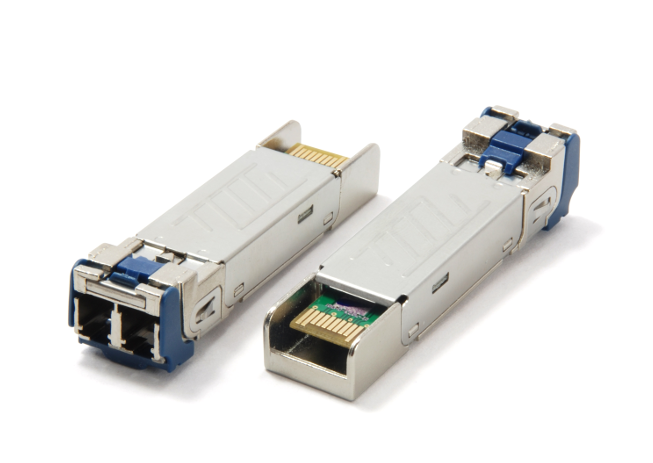 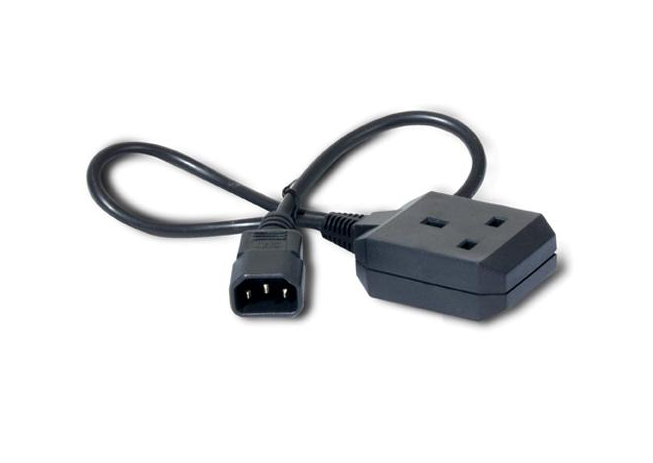 These can be one of many popular connectors - LC, SC, ST (and E2000, FC - call us for these options). 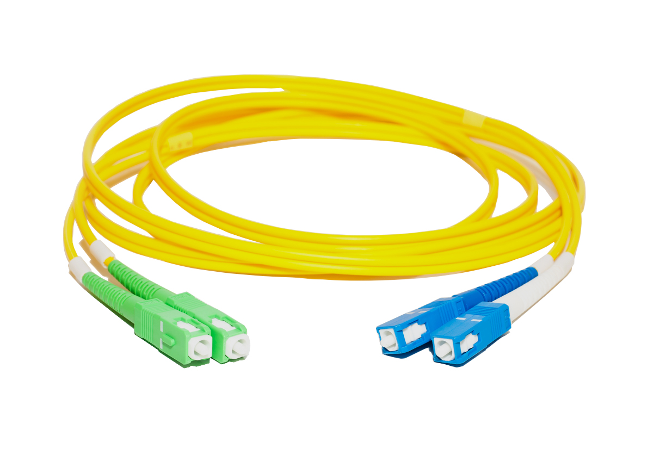 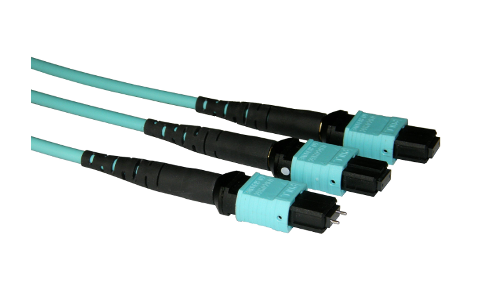 These are then connected to equipment with short fibre optic patch cables. 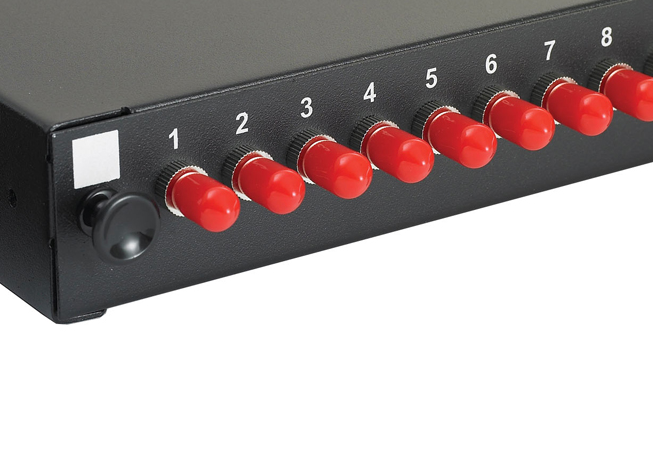 The front panel slides out for easy access to internal cabling. 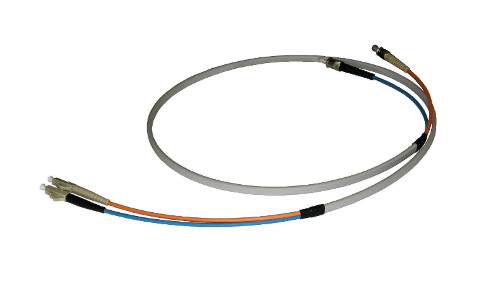 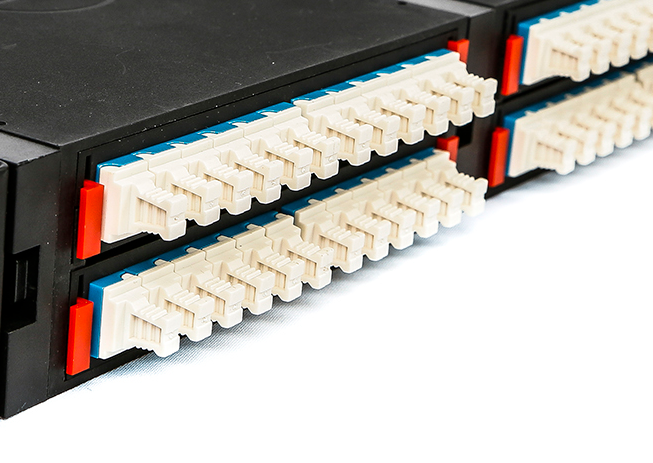 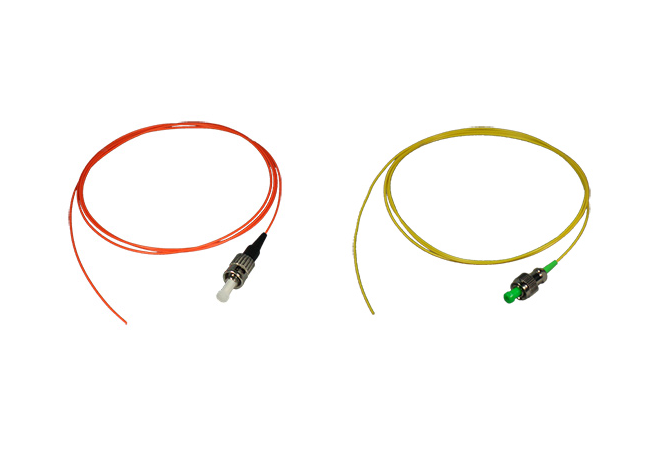 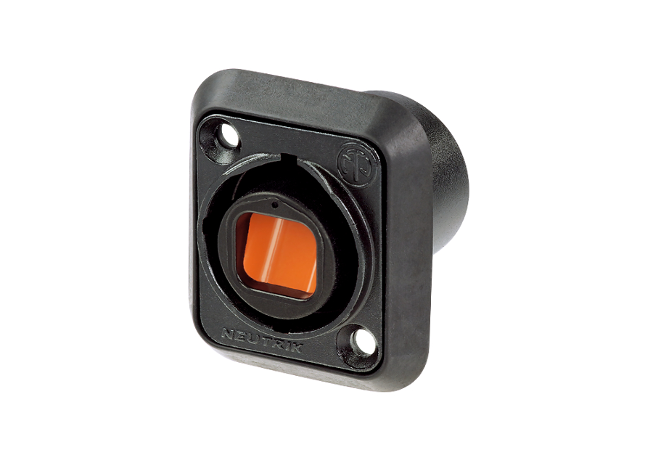 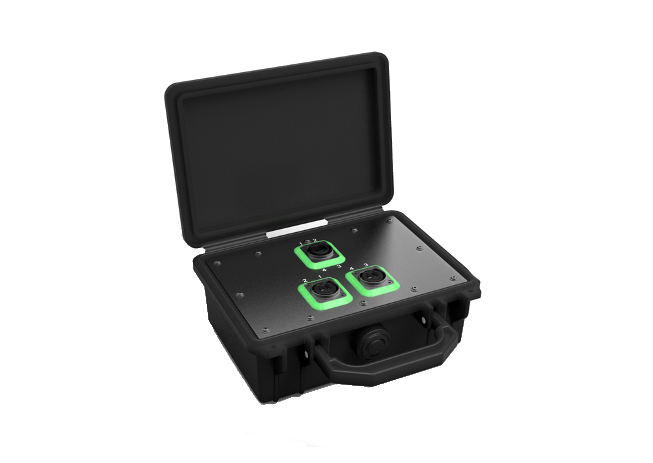 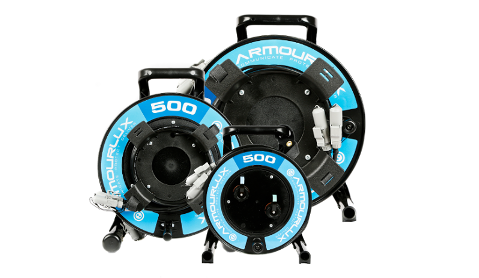 Rather than a rear entry hole, these panels come with a 12 or 24-fibre MPO/MTP connector on the rear and are pre connected internally to the front mounted LC or SC connectors. 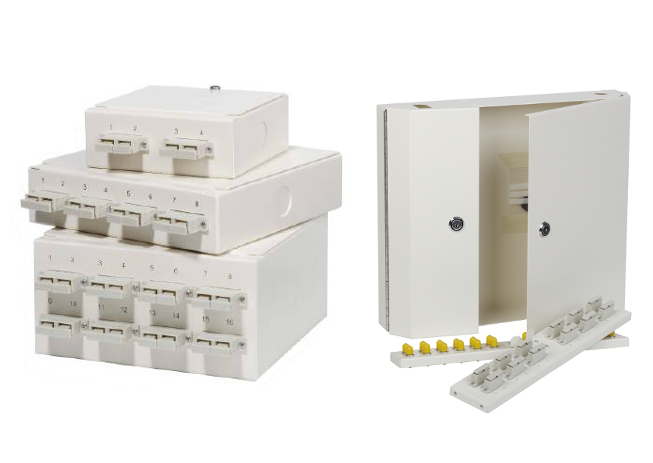 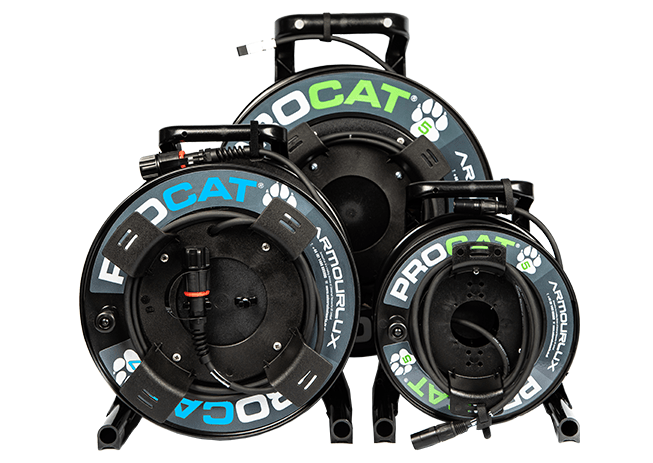 The panels can either be fixed type or modular; the latter can be built using cassettes which slide in enabling you to expand and your cabling requirements grow. 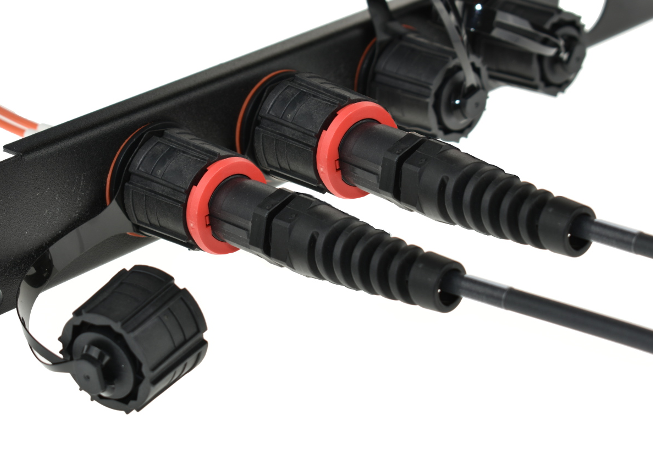 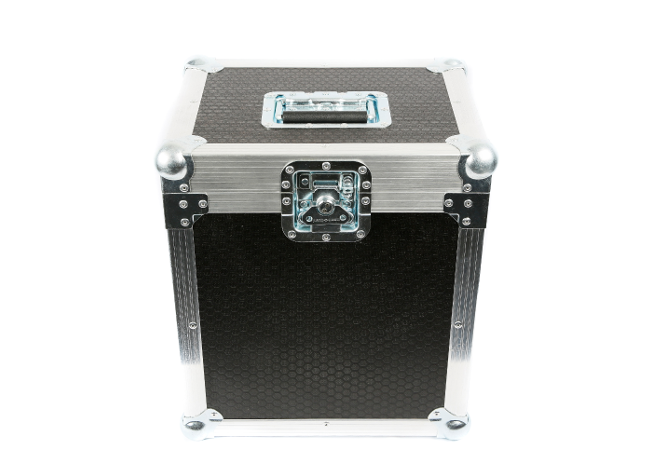 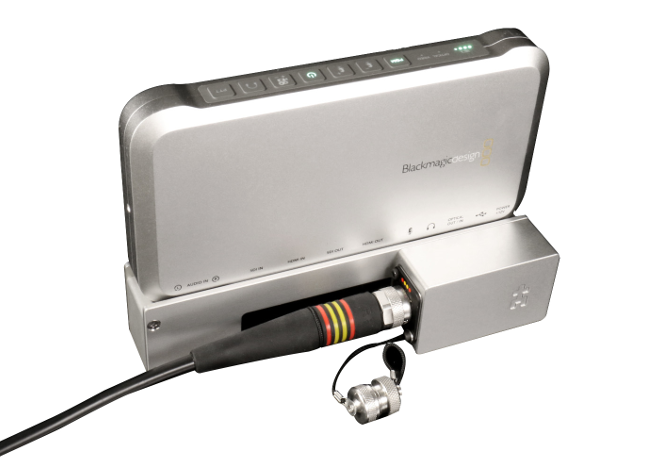 For mounting Neutrik opticalCON and other D-Series XLR format chassis connectors. 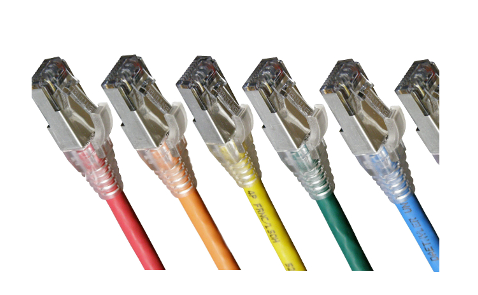 Select from the connector type below and use the filters to refine your search. 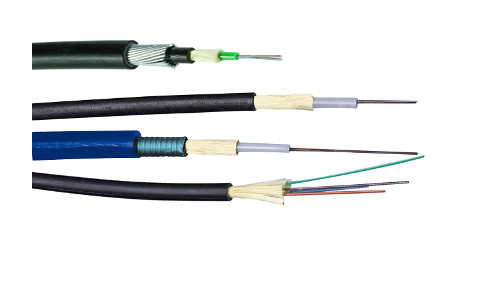 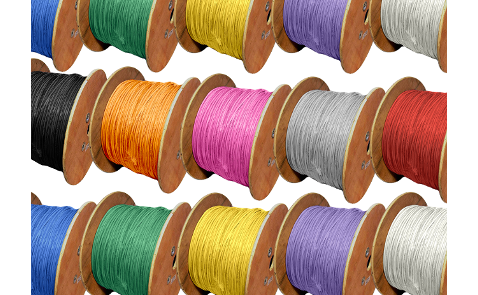 8 - 96 Fibres per 1U panel. 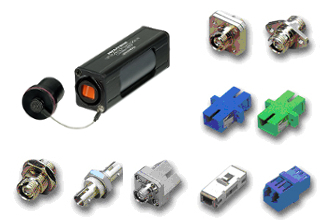 Presented on Duplex / Quadplex LC adapters. 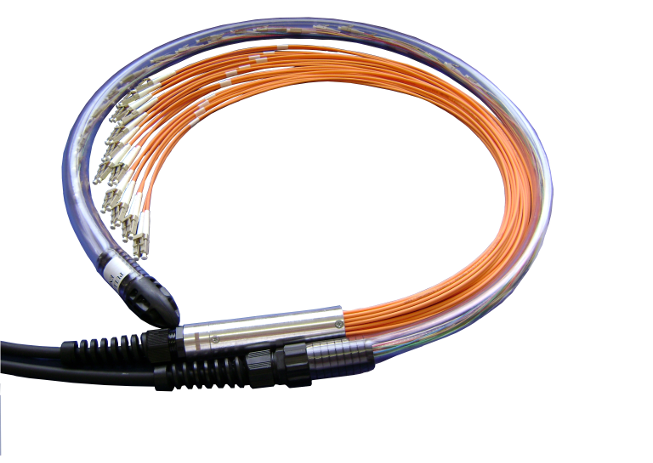 4 - 24 Fibres per 1U panel. 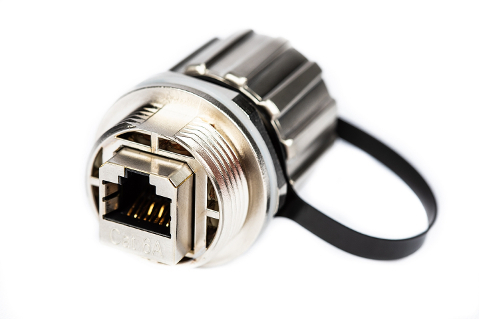 Pre loaded with Simplex ST adapters. 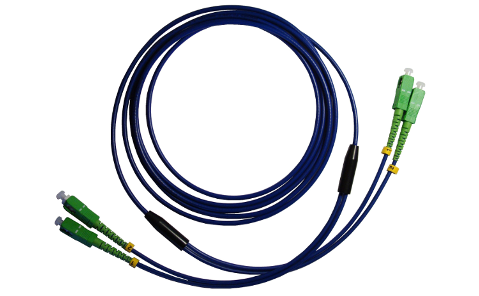 4 - 48 Fibres per 1U panel. 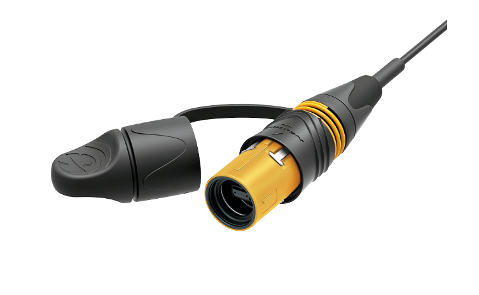 Presented on Duplex SC adapters. 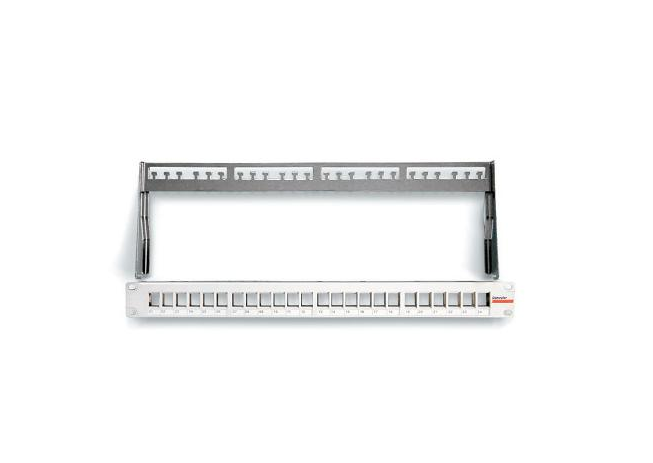 48 - 144 Fibres per 1U fixed panel 12 - 168 Fibres per 3U modular. 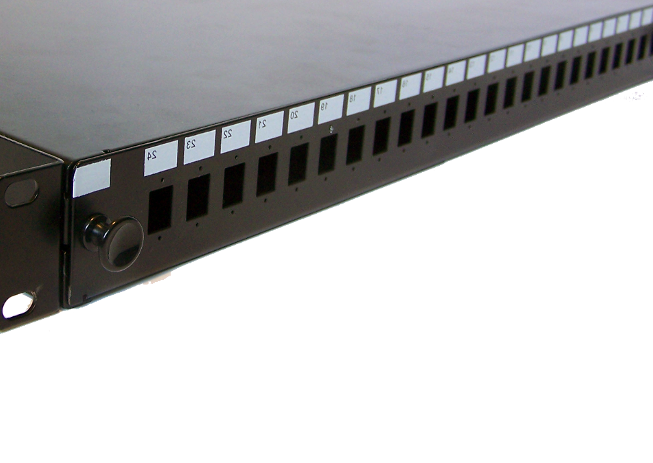 19" rack mountable panels for the IP-PRO2, 12 and 24. 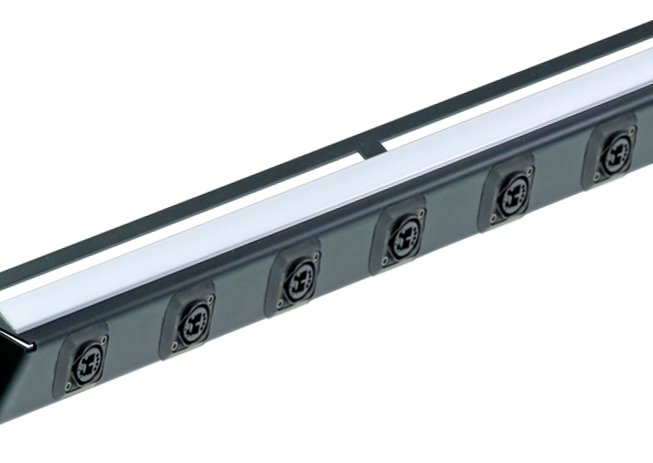 19" panels suitable for all opticalCON chassis connectors. 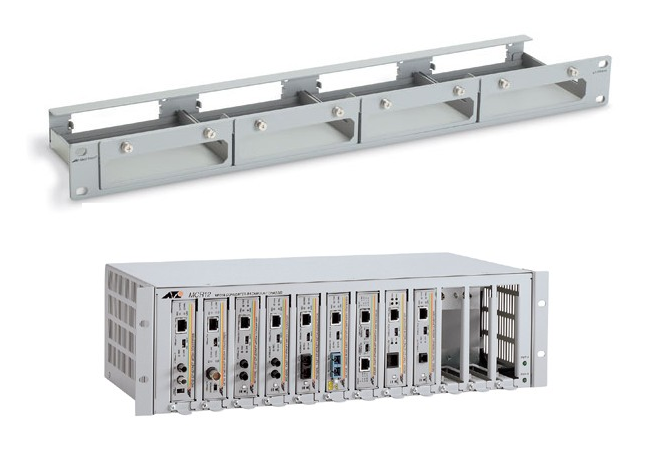 19" wall mountable patch panels from FieldCast. 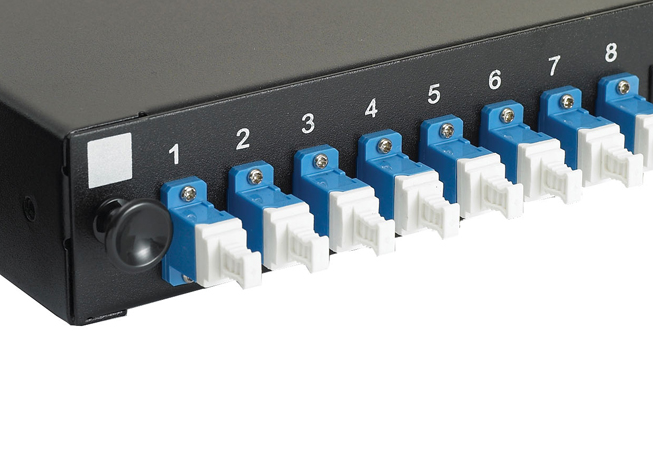 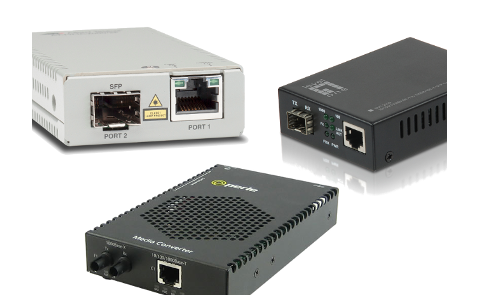 Take a look at the full range of fibre patch panels available.